5 Bedroom house, overlooking Mida Creek, with a long wooden boardwalk through the mangrove to the creek. 4 Bedroom House, sister to The Boardwalk, in Mida Creek with Swimming Pool. 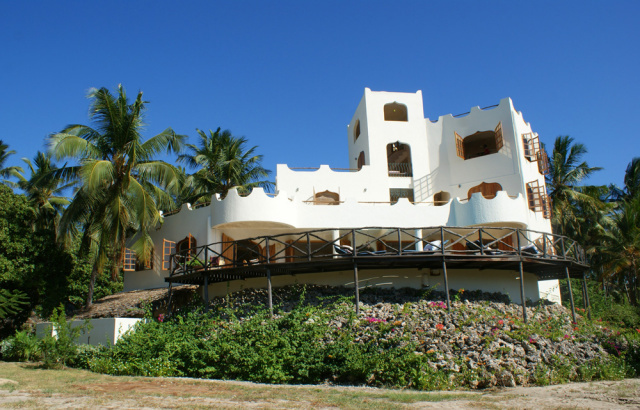 Lovely Six Bedroom Beachfront House with large pool overlooking the mouth of Mida Creek.